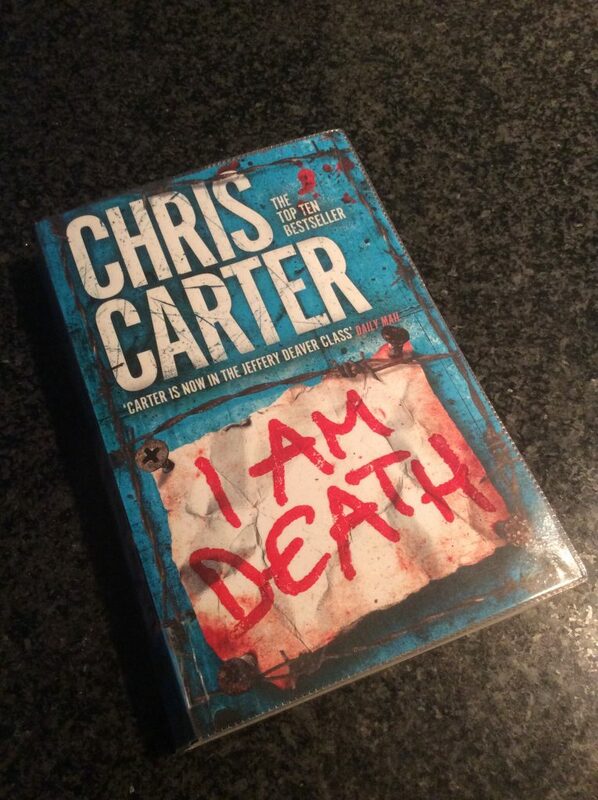 I Am Death by Chris Carter is a book I borrowed from the mobile library. I’ll be honest and say that when I started reading I nearly stopped because of a writerly tick that I won’t bore you with as it’s personal and I wouldn’t want it to put anyone else off. However, I didn’t and in the end I was glad of it. I will give out a little warning though that this book is gruesome in places, makes for decidedly uncomfortable reading in others and has a predator in it of the scariest sort: one who appears perfectly normal. Shudder. Chris Carter writes serial killers and his main character, Robert Hunter, catches them. Although that takes a while. He reads a lot, and you’ll find out what that means should you read this. Anyway the main thing I wanted to say in this review is that there is a terrific twist that I did not see coming until right at the last second. Cleverly done it then it has you scrabbling at the pages to find out how and why. Recommended for those with a strong stomach.